Cipriano Mera (1897-1975), anarchist bricklayer, CNT union militant, latter-day general and commander of the Spanish Republican Army’s IV Army Corps (Army of the Centre) played a pivotal military role throughout the Spanish Civil War. 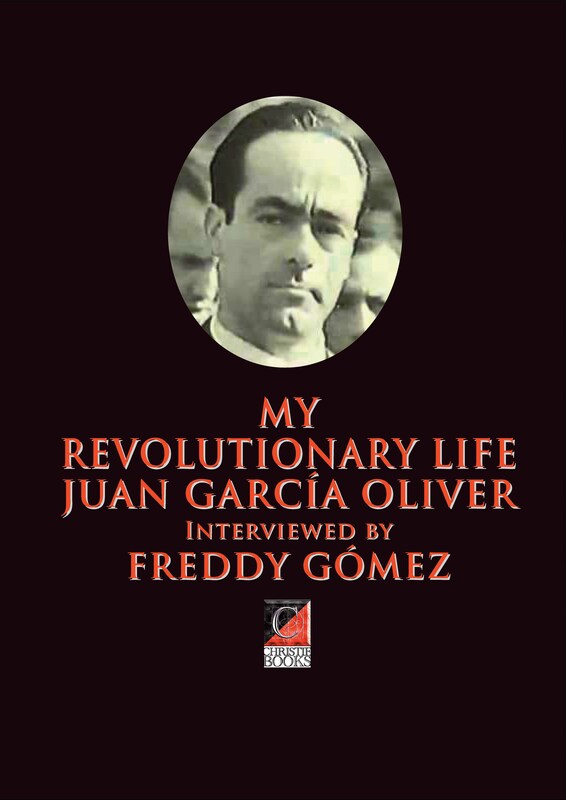 From helping defeat the Catholic-Fascist-Army rebels at Madrid’s Montaña barracks on 18 July 1936 through to the final act in March 1939, he was the last ranking Republican staff officer to leave Madrid. 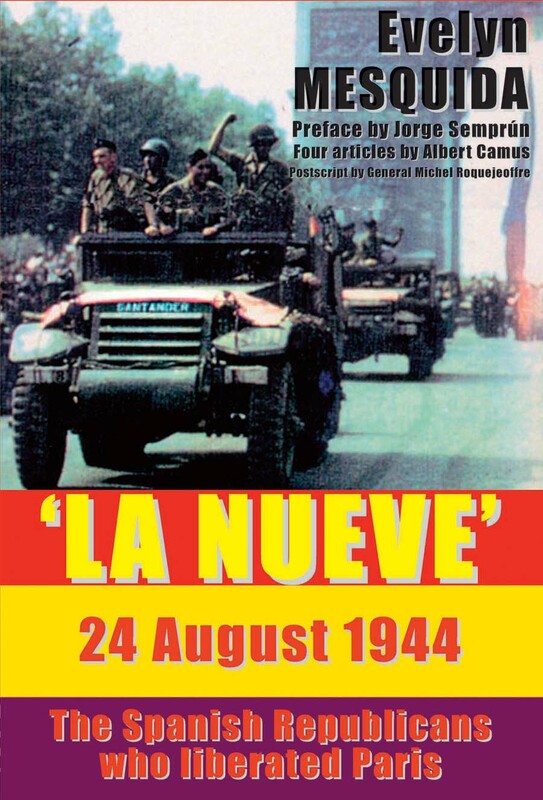 This military memoir, first published in Spanish in 1975, is based on Mera’s Campaign Diary, initially thought lost in March 1939, but later recovered. In the early days of the uprising, Mera’s column defeated the fascists-Nationalists in Guadalajara, Alcalá de Henares and Cuenca, defended the Lozoya dams supplying Madrid’s water, and fought in the mountains of Ávila and the Tiétar river valley. Given command of the XIV Division (taking in the 10th, 70th and 77th brigades) — by General Miaja — he and his men took part in the defence of Madrid, the Battle of Guadalajara (March 1937) and in the Battle of Brunete (July 1937). Later, again with the support and ringing endorsement of General Miaja, Socialist (PSOE) defence minister Indalecio Prieto appointed Mera commander of the IV Army Corps of the Center. 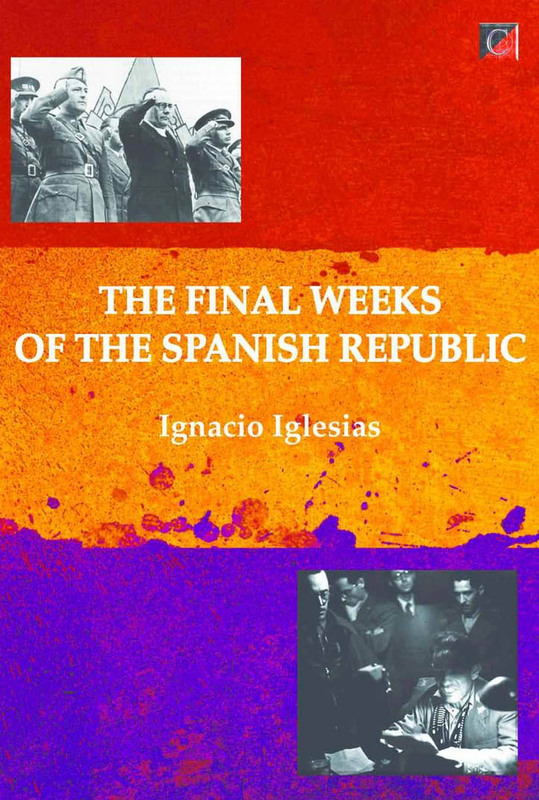 By early 1939 Mera, convinced the Republican cause was lost, joined forces with Colonel Casado against pro-Stalinist prime minister Juan Negrín to set up the National Defence Council as a means of countering Spanish Communist Party manipulation and bring about an end to the war, and further needless killings. 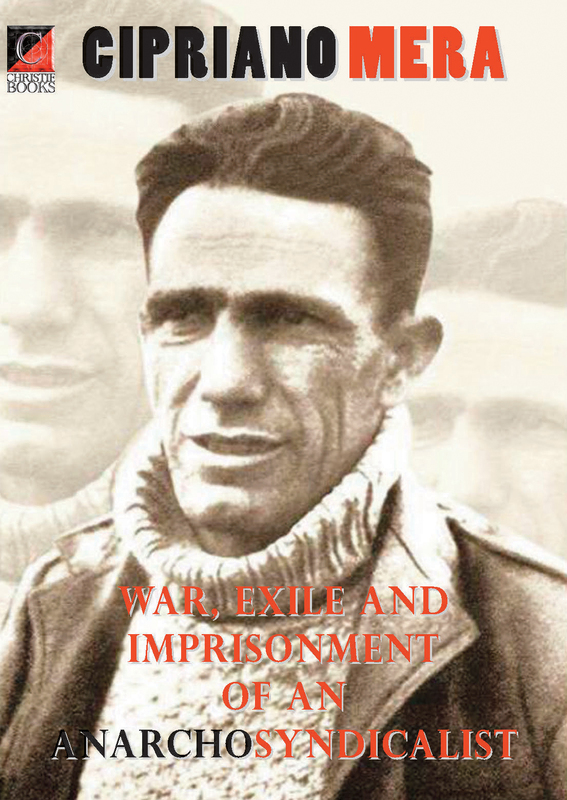 With the disbandment of the IV Army Corps, Mera escaped to North Africa where he was arrested by the Vichy authorities and extradited to face Francoist justice. 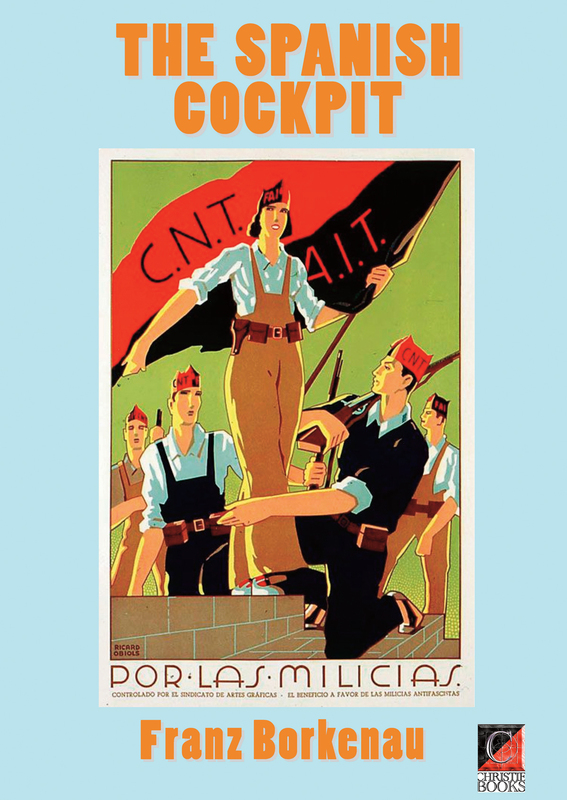 Sentenced to death by a Council of War, this was commuted to 20 years’ imprisonment, of which he served seven before crossing into exile in France where he resumed his profession as a bricklayer, remaining an active and committed anarcho-syndicalist until his death in 1975. He was also heavily involved in the clandestine anarchist resistance organisation Defensa Interior (DI), the First of May Group, and was active on the barricades in Paris in 1968.